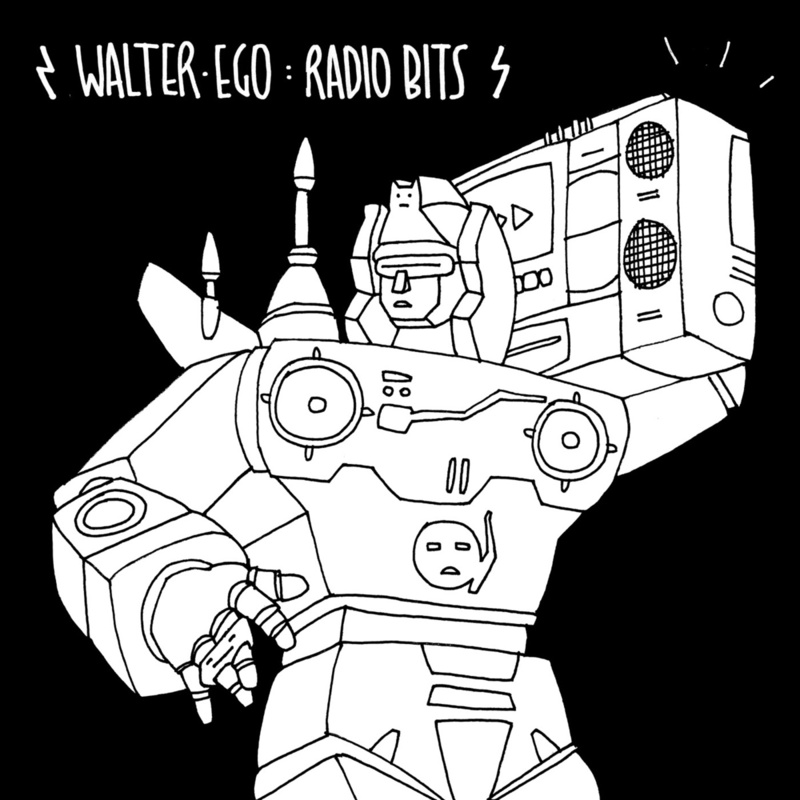 On new EP ‘Radio Bits’, Walter Ego pays homage to the range of UK sub-genres that influence his sound. Fusing elements of UK Garage, Bass and Grime, the EP shakes and wobbles right from the get-go on first track ‘Smoke Bomb‘, and doesn’t let up. Crackling samples of pirate radio stations abound, tying the project together and rooting it even further in the culture from which it stems. Stream below via BandCamp.